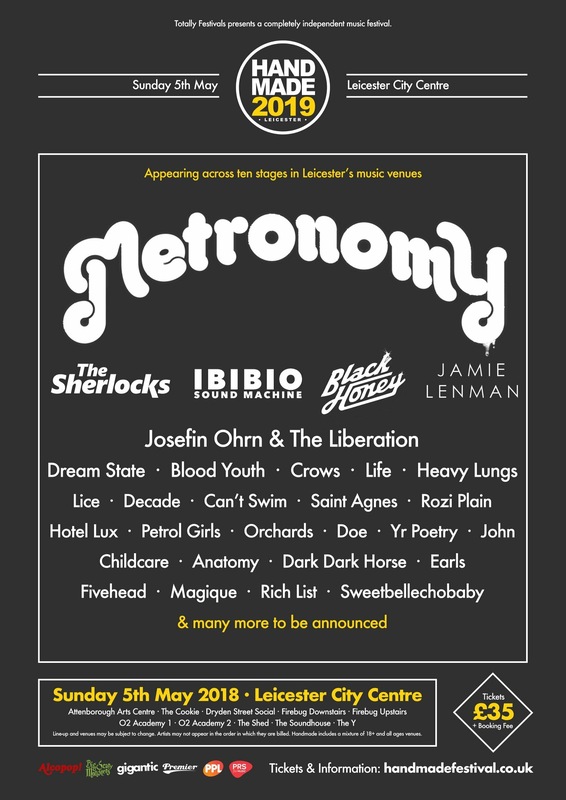 Leicester’s own brilliant independent festival, Handmade Festival, is back for 2019 with Metronomy announced as the event’s headline act. The festival will take place across 10 venues on Sunday 5 May 2019. 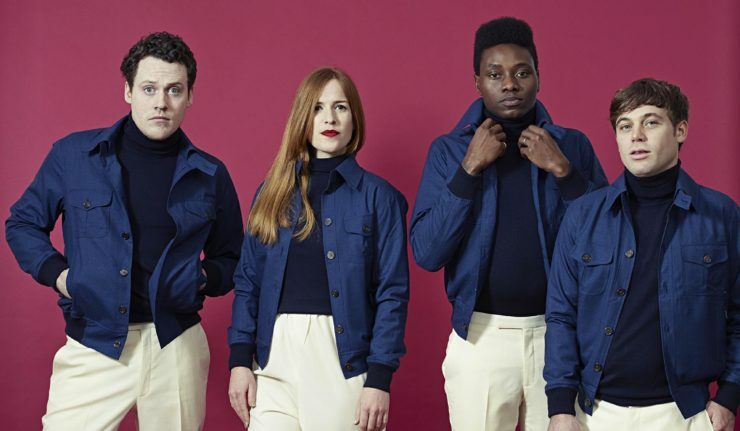 Growing year on year, Handmade Festival is drawing in bigger acts all the time and Metronomy will be the latest band to headline the event. They’ll be joined on the bill by The Sherlocks, Black Honey, Jamie Lenman and plenty more. Venues involved this year include O2 Academy, Attenborough Arts, Dryden Street, The Cookie, The Shed, The Soundhouse, The Y and Firebug. Tickets are on sale now priced at £35+ booking fee from Gigantic.